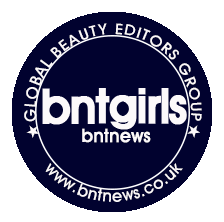 Beauty BNT news korea Look At Hair Loss True Shampoo. I've been playing around with quite a few different kind of shampoos these days, and there are mainly for hairloss problems, if not damaged and dry hair too. 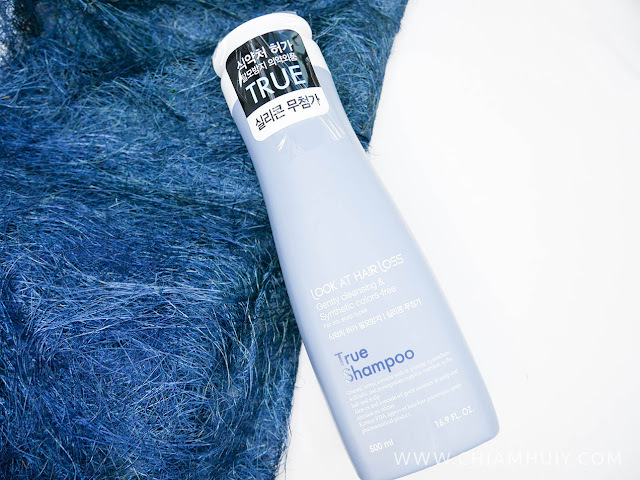 Today's post will talk about one of the popular picks from Korea, and it's Look At Hair Loss True Shampoo. 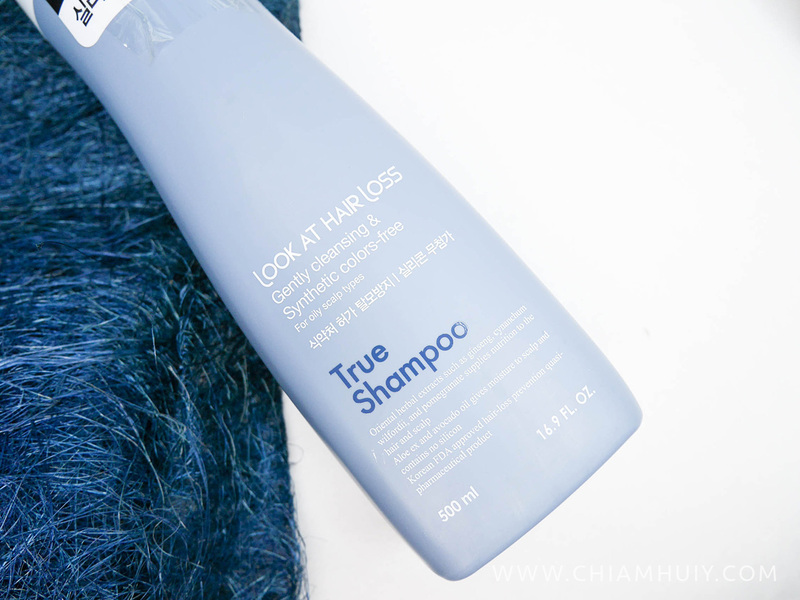 Look At Hair Loss True Shampoo uses Traditional Chinese Medicine to solve hair loss issues. It includes medicines like white ginseng, cynanchum, coix, Russian iris and pomegranate. 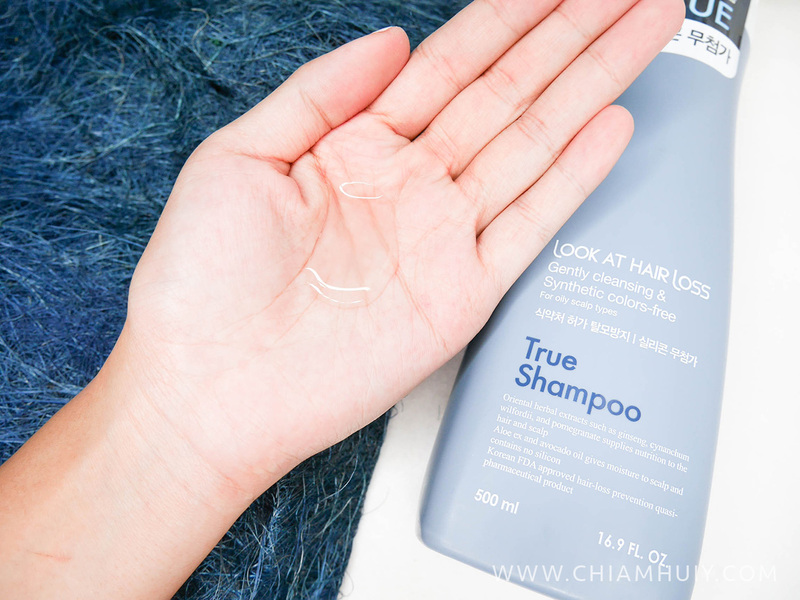 Essentially, this shampoo moisturizes dry scalp with aloe extracts and avocado oil, leaves a refreshing feeling with menthol. I definitely love the scent of the shampoo because there's a hint of ginseng smell in it. If you like the smell of TCM and herbs, you will probably like this! Perhaps give this a try if you have hair fall problem as well.